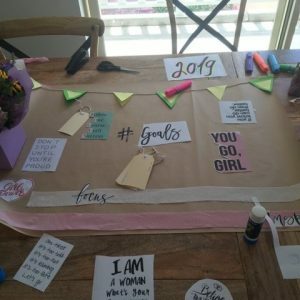 It is hard to believe we are now halfway through Term 1 – with so much happening, we have barely had time to turn around, and many of the girls are amazed at how quickly the time has passed! From Connect Weekend to a diversity of weekend activities such as ice-skating, movies, watersports, beach trips and market visits and of course shopping(! 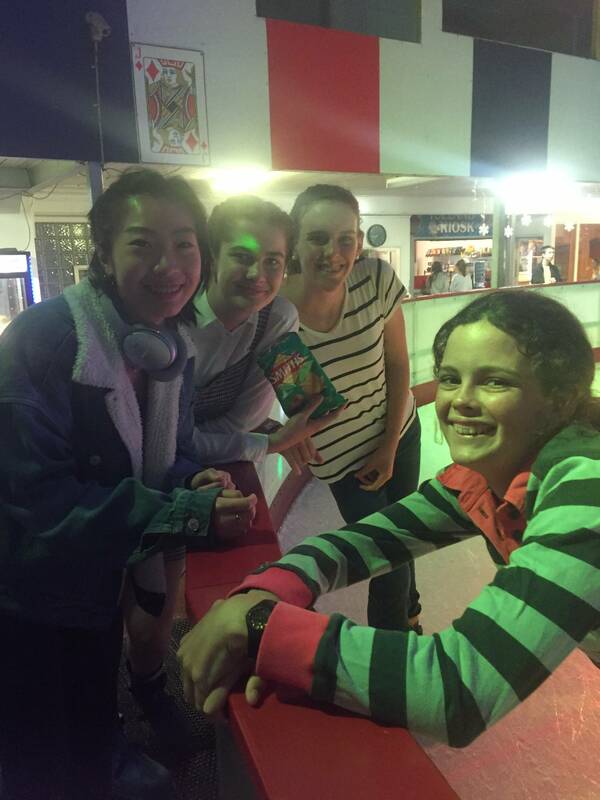 ), the girls have embraced Boarding life, and this has assisted our new girls to settle in and become a part of our wonderful community very quickly. As with most new adventures, when we join in, meet others half-way and show we are open to communication, we enjoy living in our community. 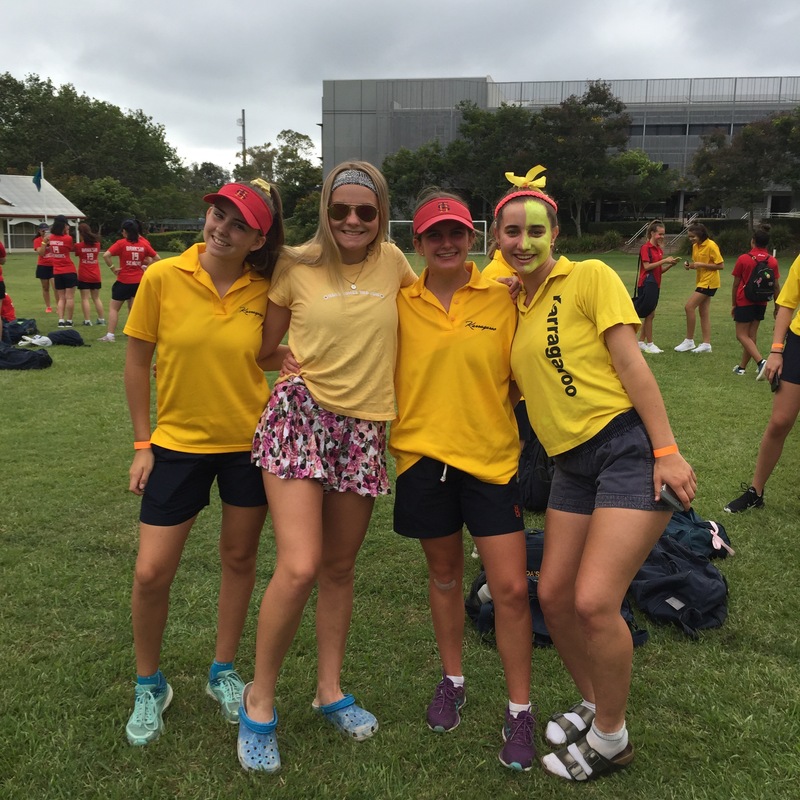 Boarders are very much at the heart of St Hilda’s – joining sports teams, debating teams, playing in musical groups, training, participating enthusiastically and injecting their never-ending enthusiasm into the mix. 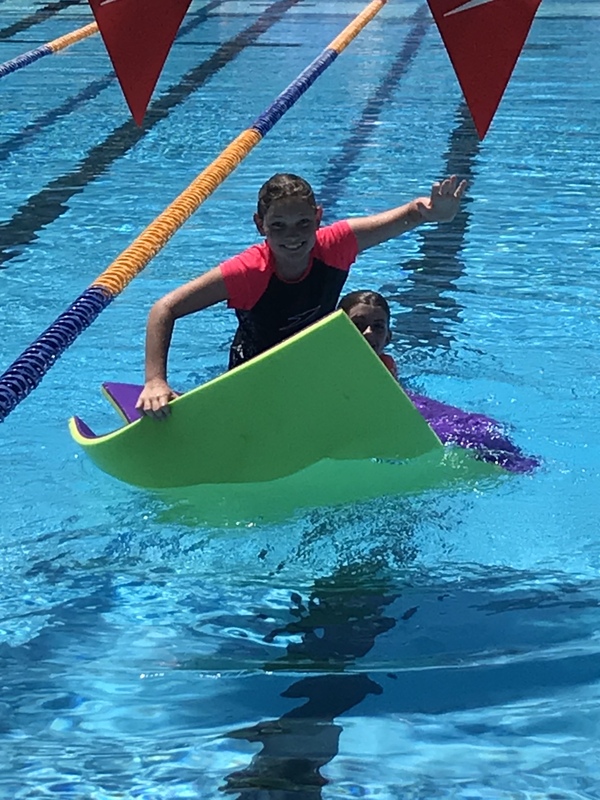 This week, Boarders will be representing St Hilda’s at QGSSSA Swimming and many have signed up to support the team as spectators. Rowing season is rapidly approaching and our rowers who are headed to Nationals have been training with focus and commitment. 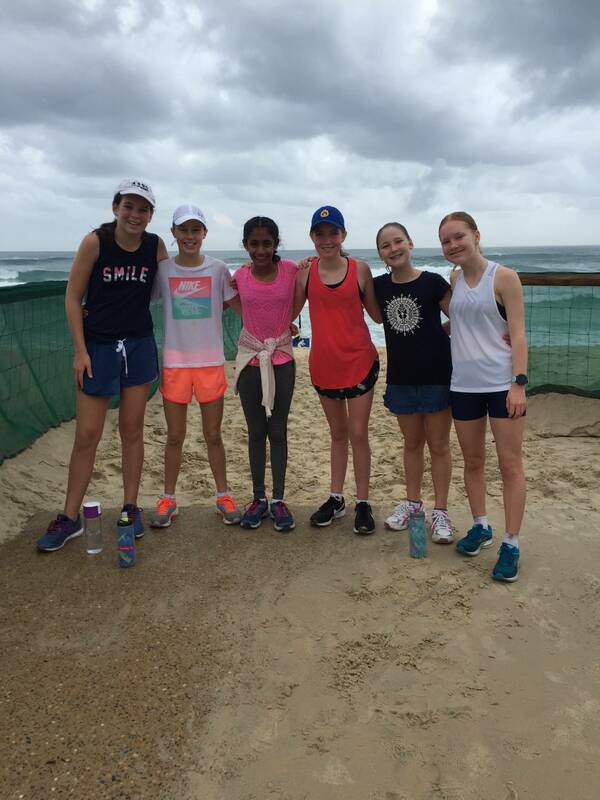 Touch players, basketballers and netballers are also enjoying the benefits of improving fitness and the value of team sports. 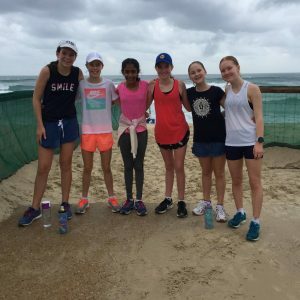 At the end of February we welcomed some Year 6 girls for Boarders’ Experience Day. 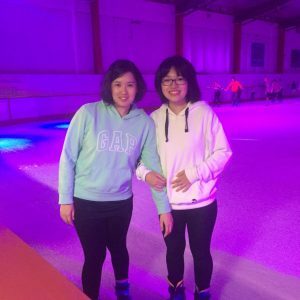 What fun we had with them, and we hope they will join us in Boarding in the future. 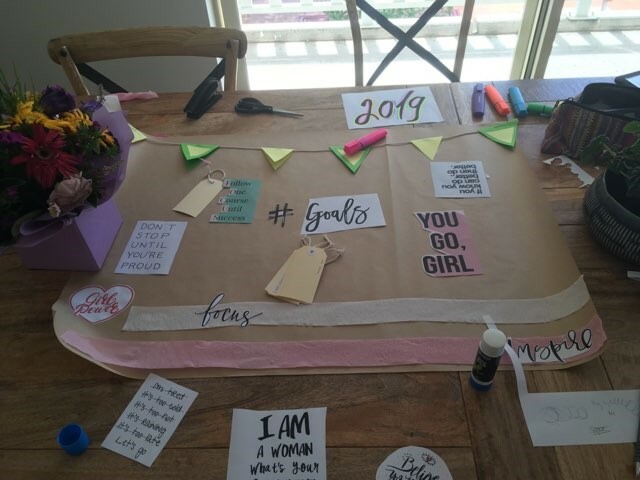 I must commend our current Year 6 and 7 Boarders and older girls who also hosted guests in their year levels, on the absolutely wonderful job they did making their guests feel very much a part of Boarding. 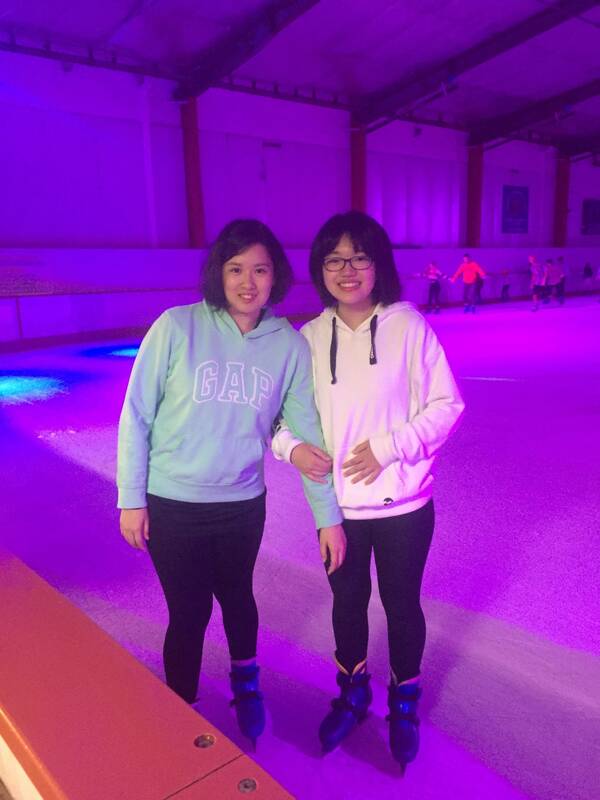 We also enjoyed meeting the girls’ families and look forward to catching up with them again in the future. 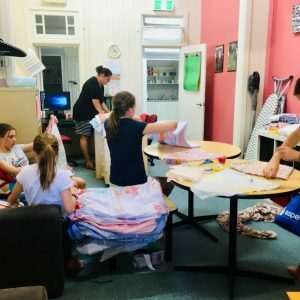 St Hilda’s Boarding community has been touched by drought for several years now, with families working to manage and respond on their properties or in their businesses in towns. As we know, several of our families have been affected by the catastrophic flooding in northern Queensland, on top of the drought. 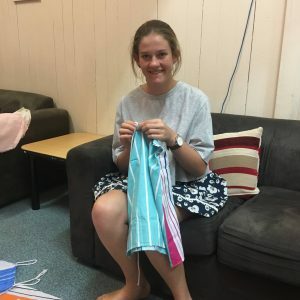 We are proud to be able to assist our families suffering the effects of natural disasters through the St Hilda’s Foundation Disaster Relief initiative to provide financial assistance for families who have faced significant loss and are facing difficulty in covering their daughters’ educational costs. Application forms have been sent to all Boarding parents. 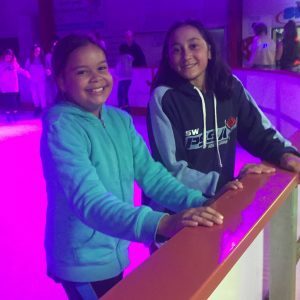 We are very proud of our girls who come to us from properties and towns in the flood-affected areas – they have been a driving force behind fundraising for Sisters of the North which commences this week for the girls. Our thoughts and prayers are constantly with any and all our families experiencing difficulties and challenges at present. Please continue to keep in touch with us. 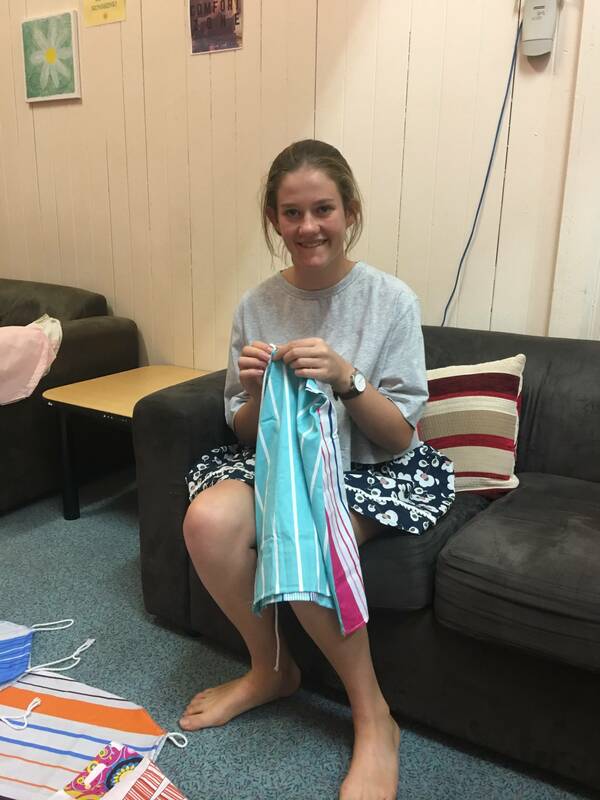 In Boarding we are focusing on increasing our service activities and we are very grateful to staff member Petrice Davies for masterminding an ongoing activity involving sewing dresses for little girls overseas who are in need of our care. 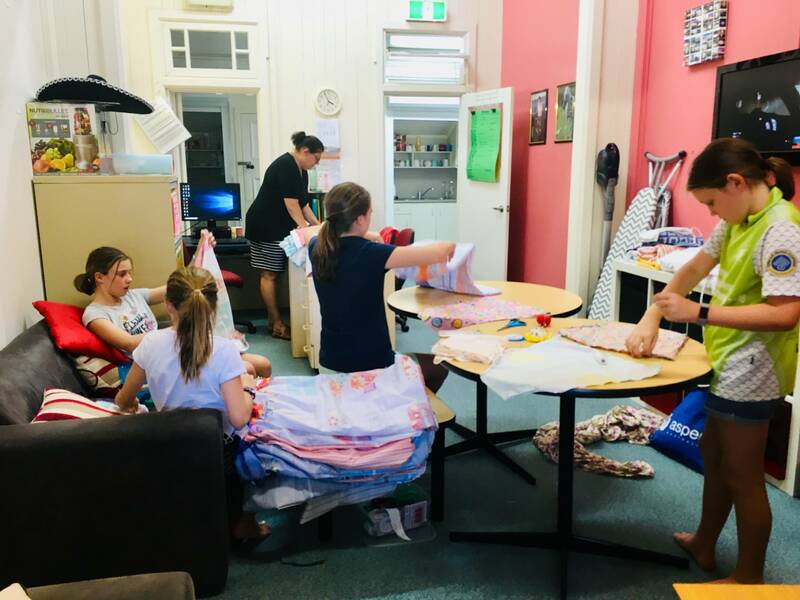 Staff and girls alike have been busily sewing pretty dresses from pillow cases over the past weekends and this activity will continue over time – we hope to have 190 dresses completed by the end of Semester 1. 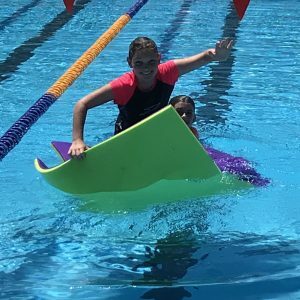 Test Block and Challenge Week will be held in Week 9 and the girls are beginning to prepare for their experiences. 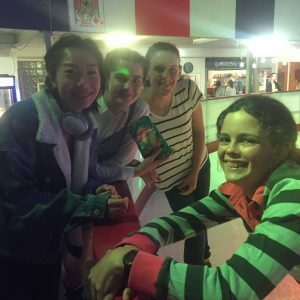 Boarding will be very quiet without our Years 7-10s! 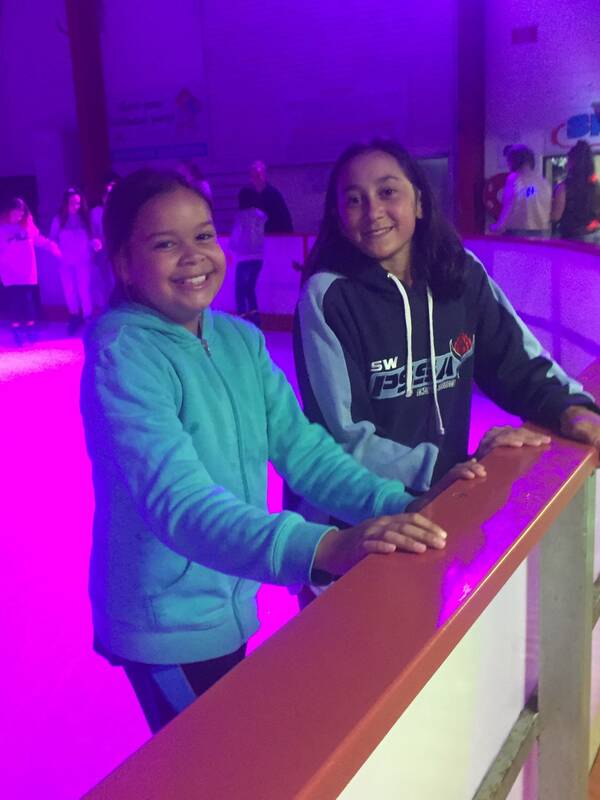 Year 6s head to Canberra for their trip in the final week of term – so there is always something happening in Boarding!